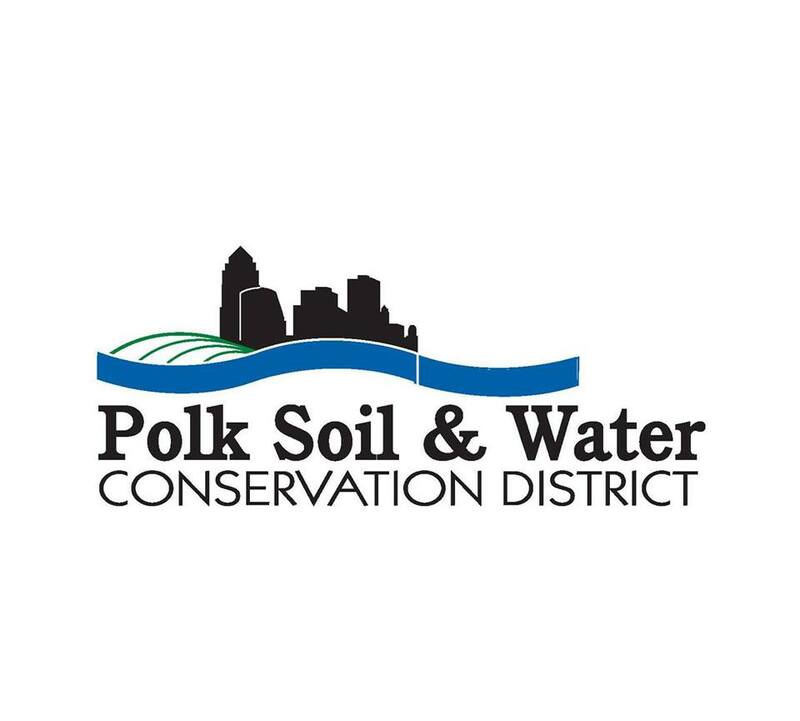 To broaden awareness of the its urban watershed improvement program, the Polk County Soil & Watershed Conservation Watershed District has announced a call for artists. With the help of the Group Creative Services, Polk County SWCD is issuing a call for artists to submit their qualifications for consideration. Three artists (or groups) will be asked to prepare a detailed proposal. Participating artists are contracted for this work and are paid a fee for the proposals. The artists’ job is to create two collaborative components including a highly compelling tool to attract attention at city festivals and home expos while demonstrating the importance of urban watersheds that may be portable and to create a program to drive word of mouth referrals (eg. an unusual and fun community-building version of a yard sign). The artist(s) total budget for this work is $30,000.00 US. Deadline for completion is August 15, 2019. Submit your interest by May 10, 2019 to submissions@groupcreatives.com.